HomePod is widely regarded as one of the best wireless speakers you can buy for under $500. It might not be the smartest option there is (thanks, Siri). But when it comes to sound quality, it is incredibly difficult to beat. The problem is that HomePod was still pricey at $349. Rumors previously indicated Apple might introduce a more affordable model. Instead, the company simply knocked $50 off the HomePod’s price tag. This is a permanent price cut for the U.S. and several other markets, Apple confirmed. 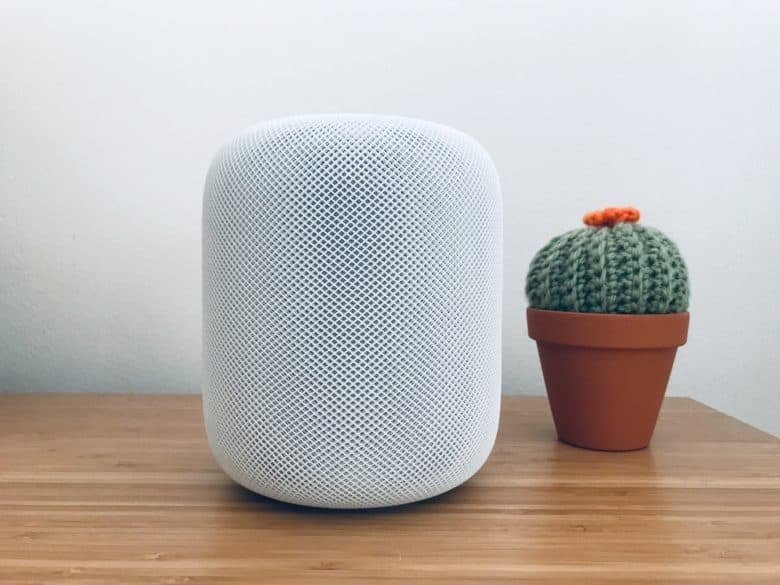 It means a brand-new HomePod now costs as little as the refurbished units that hit the Apple Online Store last November. In the U.K., HomePod now sells for 279 pounds instead of 319 pounds. In Australia, the smart speaker’s price drops from AU$499 to AU$469. If you’re buying one in Canada, you can now expect to pay CA$399 as opposed to CA$449. It should be noted that the price adjustment hasn’t yet been matched by third-party retailers. So if you plan on picking up a HomePod soon, you’re probably better off buying directly from Apple. Will you buy a HomePod now that it costs $50 less?